IRON GYM® is known for multifunctional and easy-to-use home training equipment. 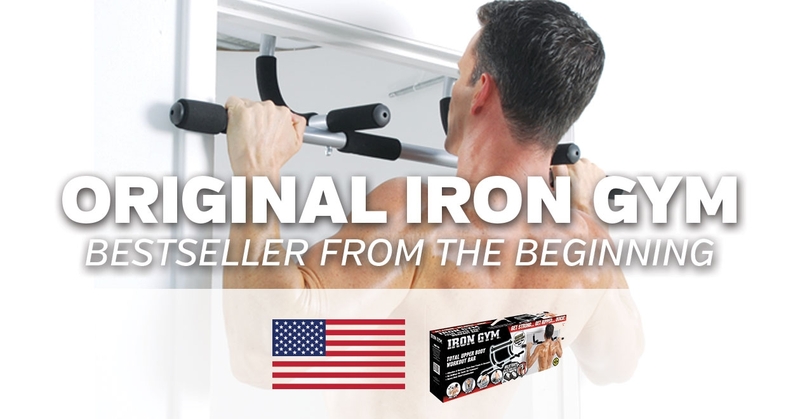 The Original Iron Gym® Total Upper Body Workout Bar was launched in the U.S. autumn 2008. It quickly became the most sold fitness product and a category leader, selling over 20 million units to date. Provio Ltd. is the global distributor and licence holder for IRON GYM. Today IRON GYM products are sold in over 50 countries worldwide. Provio Ltd. is a Finland based family-owned business, which guarantees the commitment and fast decision making regarding anything related to the business or the brand. Our mission is to provide quality training equipment with affordable pricing and to help our customers on how to reach their fitness goals and use their new equipment.